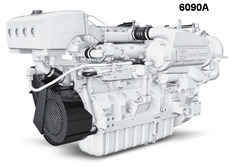 220000 Dear Visitor, if you need manual or (and) parts catalog for John Deere diesel engine write to brovertek@gmail.com. Please specify the engine model. It will be very good if you also specify where the engine is installed. It maybe helpful to offer correct manuals. We'll check our possibilities and inform you.